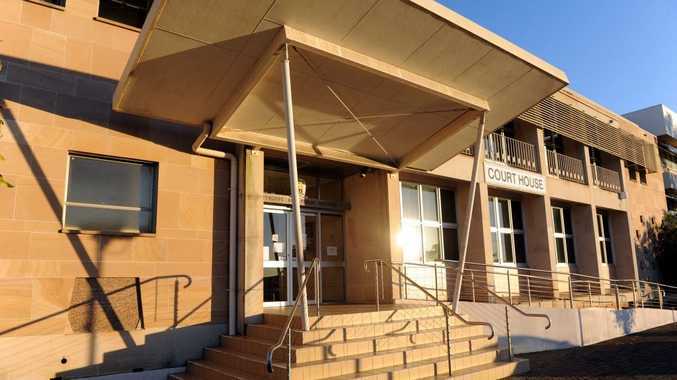 A MAN about to collide with a semi-trailer on the Goodwood Rd last year told the Bundaberg Magistrates Court he closed his eyes and hoped for the best. Steven Burns was seriously injured in the collision with the vehicle on April 28 last year. Yesterday, Dustin Neville Limbrick pleaded not guilty to a charge of dangerous operation of a vehicle in relation to the incident. In a recorded interview after the accident played to the court, Limbrick said he was heading towards Bundaberg after making deliveries in Brisbane. On the north side of the turn-off to Woodgate he tried to overtake a vehicle that was travelling about 75kmh, but it sped up as he tried to pass it. 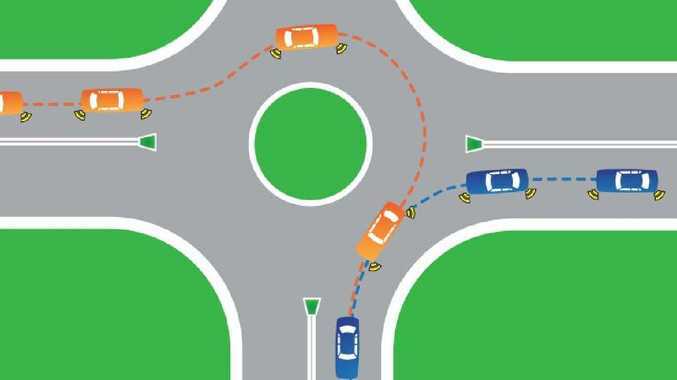 He saw an oncoming car and applied the brakes, but the car he was overtaking also slowed down, trapping him in the wrong lane. Limbrick said the oncoming car left the road and went on to the verge, but his trailer jack-knifed and the two collided. The car suffered extensive damage. Jason Magyar, giving evidence by phone from Geraldton in WA, said he remembered looking in his rear view mirror and seeing the semi-trailer pull out to overtake him. He said the driver obviously saw the oncoming car and hit the brakes hard. "I saw smoke billowing out of his tyres," he said. Mr Magyar said he saw the trailer jack-knife, and when he looked in his rear-view mirror he saw the car spinning off the road after the collision. Mr Magyar denied doing 75kmh, and said he always drove at or just under the speed limit. Mr Burns said he was travelling to Hervey Bay when he saw the truck overtaking another vehicle. "I moved over as far as I could," he said. "I noticed the trailer was starting to jackknife, then there was an impact." Mr Burns said he closed his eyes when he was about 20m from the truck. He said he remembered coming to and seeing the truck swerving down the road. Magistrate John Smith reserved judgment until March 14.